Long suffering Aberdeen fans could have been forgiven for releasing a sigh of release when Craig Brown took over from the disastrous tenure of Mark McGhee. Under McGhee, the Dons found themselves as prime candidates for relegation from the SPL, after winning just 3 games from the opening 15 of the season. This horrendous run reached its’ destructive epicentre in a 9-0 drubbing at Celtic Park. Aberdeen’s biggest problem has been a lack of cohesion in the squad, and a failure to competently handle simple set piece situations like corners and free-kicks. Despite Brown’s vast experience, and fantastic time of it at Motherwell, it looked at one point as though he’d never get it right at Pittodrie. Given the high number of narrow losses, Brown’s men were again faced with the very real threat of relegation. Losing three matches in a row at the start of the season, and a run of no wins in 4 matches in October left the Dons rooted to the bottom of the SPL. Despite the short term nature of their time at the bottom of the league, it looks as though alarm bells began to ring, and an inspirational, but simple transfer policy was to ensue for the approaching window. Far from the notion of the ‘marquee signing’, Brown entrusted his transfer budget and the hopes of the Aberdeen to a quartet of journeymen, a quartet that I believe will cement the club’s position in the top 6 of the SPL. In came ex-Motherwell starlet, Mark Reynolds, former Aberdeen hero Russell Anderson, the once forgotten man of Rangers, Gavin Rae, and another ex-Ger, Stephen Hughes. Mark Reynolds has been loaned back to rejoin the man who brought him through at Motherwell. Reynolds, despite still being a young at 24 years old, played 166 times for Motherwell, was on the verge of a Scotland call up, and attracted serious attention from both halves of the Old Firm and a couple of Premiership clubs. Somehow the move to Sheffield Wednesday didn’t quite work out for the player, but under Brown, only a fool would bet against him recapturing the form that led to the player being proclaimed by many as one of Scottish football’s hottest prospects. A somewhat surprising homecoming for Russell Anderson was also arranged by Aberdeen’s wily manager. Anderson is no spring chicken, but the likelihood is that his vast experience will shore up the defence and help eradicate the aforementioned defensive frailties that have been synonymous with the Dons in recent years. 33-year old Anderson returns to the north of Scotland, where he played 280 times before. He has experience at the top level, playing for Sunderland in the Premiership, as well as Plymouth, Burnley and Derby down south too. Deservedly, he’s picked up 11 caps for the Scottish national side, a figure that many believe should be considerably more given the player’s formidable record. Brown made another unexpected swoop for Dundee’s Gavin Rae. After a failed spell at Rangers and a productive time at Cardiff, many expected Rae to see out the remainder of his career, quietly playing in the Scottish First Division. However, anyone who’d took the time to watch Gavin Rae in recent times will have observed his resolute positional sense and shrewd passing ability. Rae, at 34, has perhaps lost a yard of pace, but again his experience and ability to retain possession against the very best opponents that the Scottish league has to offer will surely make him a hit at Pittodrie. Last but not least, industrious midfielder Stephen Hughes. Still under 30, Hughes burst on to the scene at Rangers, and was a surprise departure for many of the Ibrox faithful as he went to ply his trade at Leicester City. Hughes also spent time working under Brown at Motherwell, in arguably his most successful spell of his career. More experience in England came for the player at Norwich for two years, and a short spell at MK Dons brought the player’s time down south to a halt. Hughes failed to make an impact under Stuart McCall in a second spell at Motherwell, before Craig Brown made a move to bring the player to Pittodrie. Hughes will no doubt slot nicely into the Dons’ midfield, as Brown again opts for something of a safe, ‘tried and tested’ player to plug the gaps in a once leaky and inefficient midfield. These four experienced signings will make up a significant portion of the collective group that’ll galvanise Brown’s Aberdeen side; the remaining key factor in my opinion is the goalscoring prowess of Scott Vernon. It seems to be overlooked by many that Vernon has made the net bulge on 10 occasions this season, a figure that’s no mean feat for a side who’ve been languishing in the bottom half of the table for much of the season. Vernon will no doubt see his spirits lifted by the arrival of the three journeymen, and things are indeed looking up for Aberdeen, as the club remain unbeaten in the month of January. A further cushion this season for the Dons will be the continuing shambles that is the league form of Hibs and Dunfermline. 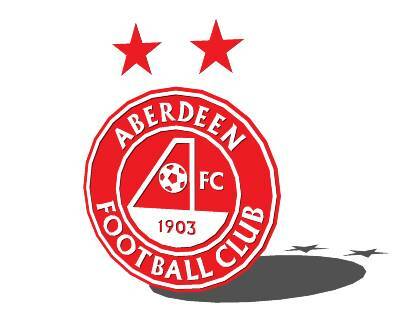 They’ll be the two clubs who’re fighting it out for the drop this year, not Aberdeen. Brown’s transfer strategy will tide them over this season, and perhaps another, but if Aberdeen are to become the club they have the potential to be, their strategy of player development and transfers will need to change again. 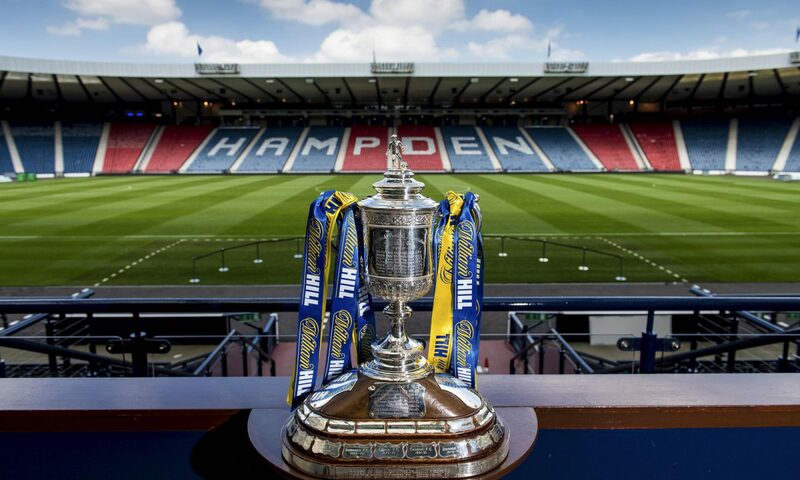 The Dons will weather this storm and in my opinion, hang on to the top six place that has eluded them in recent years, but Brown’s biggest challenge will be to propel this sleeping giant of Scottish football back to its’ rightful place, up knocking on the door of the Old Firm for honours. i think classing Anderson, Rae and hughes as journeymen is a bit disrespectful as in my eyes a journeyman is someone who goes through the motions at a club ie macdonald the ghost. i think these 3 players will give their all for the club. Next PostNext Celtic….. A club for all?